At the YMCA of The Palouse, we’re a community where all people, especially the young, are encouraged to develop their fullest potential in mind and body. 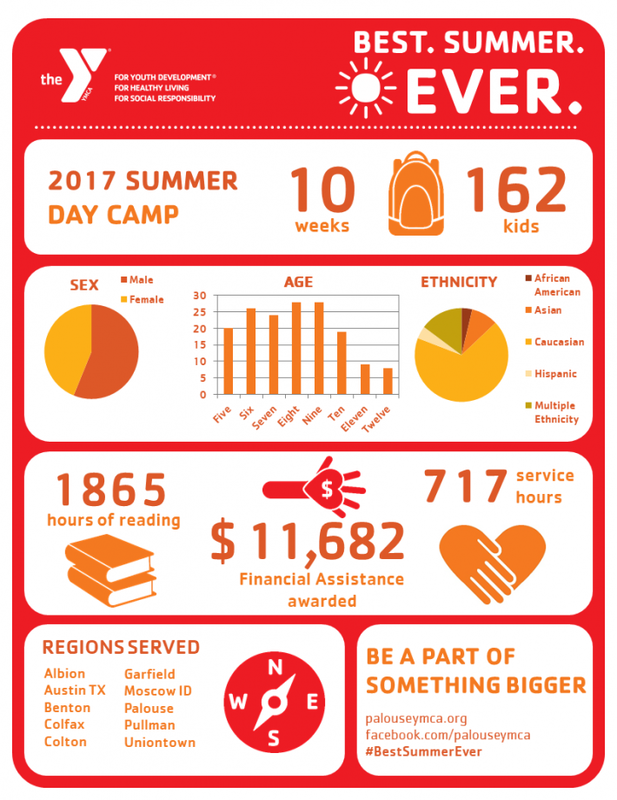 With a focus on youth development, healthy living, and social responsibility, the Y inspires people of all ages to be active and healthy, educated and engaged, building a stronger community for us all. Your valuable donation will go towards benefiting youth and families on the Palouse and strengthening the foundation of community. 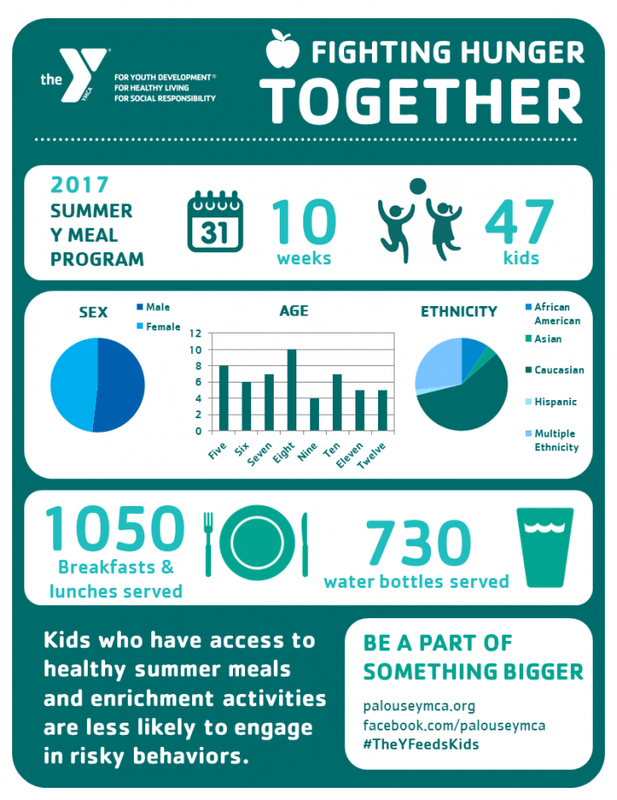 The Y offers Elementary After School programs, Spring and Summer Day Camps, Special Olympics Young Athletes, and Special Olympics of Whitman County. 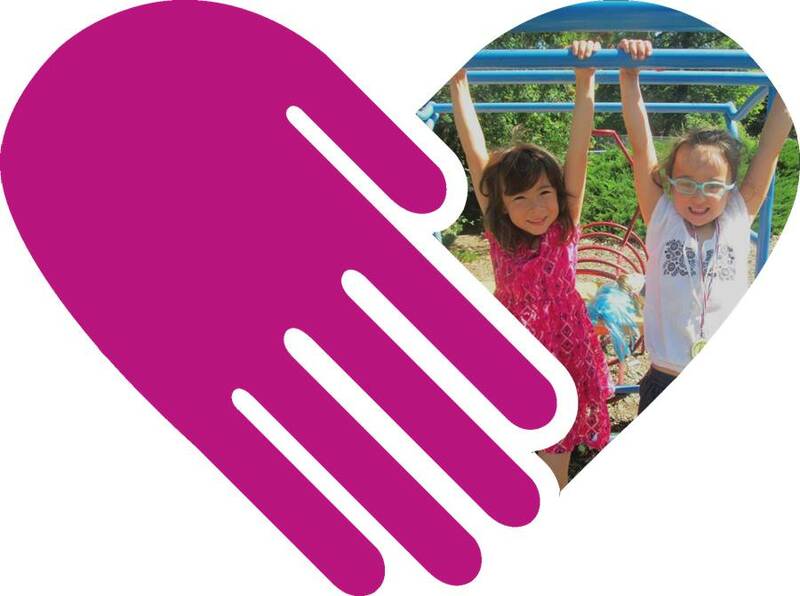 For more information on how you can donate, please contact CEO, Colleen Hinman at (509) 332-3524 or email ceo@palouseymca.org. We are unable to process checks made out to Special Olympics or any entities other than YMCA of the Palouse.